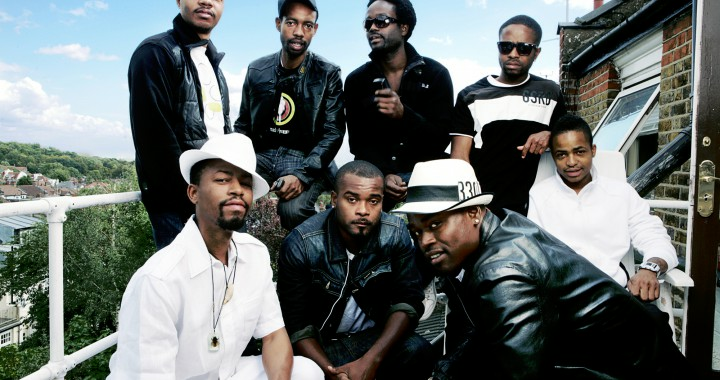 The Hypnotic Brass Ensemble was in the studio earlier this week working on a few new recordings. Originally from Chicago, IL, the group relocated to New York a few years ago. 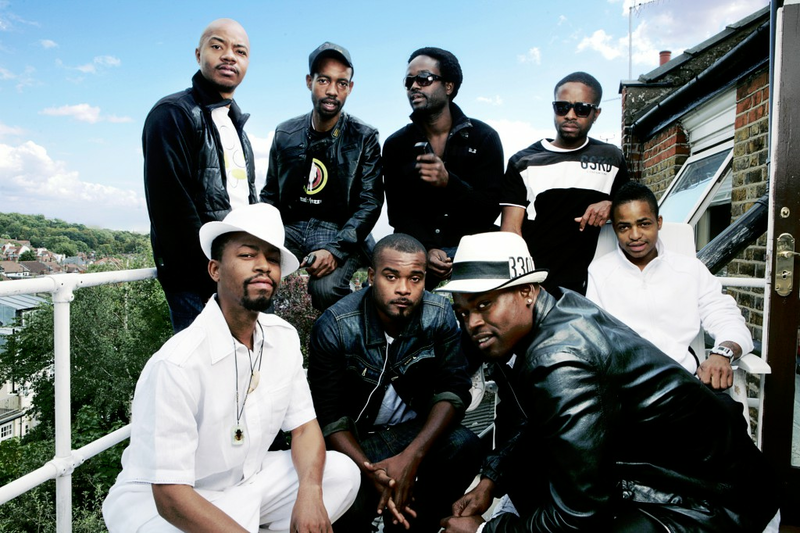 Since forming in 1999, HBE has released 5 original LP’s, toured worldwide and just recently had their song “War” chosen for the score of the 2012 Lionsgate movie “The Hunger Games“, not to mention they’ve performed live onstage with De La Soul, Tony Allen, and the artist formerly known as Prince. Wow. If it felt like a family get-together when HBE was in, it’s because it actually was. Seven of the groups eight members are brothers and are the seven youngest sons of famed Sun Ra Arkestra trumpeter Kelan Phil Cohran. Mr. Cohran taught his sons from a very young age and their experience really shines in the studio. Posted in Acoustic, Artists, Funk, Hypnotic Brass Ensemble, Music Genre, Soul and tagged Brooklyn, chicago, chicago brass ensemble, de la soul, fela kuti, Hypnotic brass ensemble, kelan phil cohran, Metrosonic, Metrosonic Recording Studio, music recording studio, phil cohran, prince, recording studio brooklyn, recording studio new york, recording studio new york city, recording studio nyc, recording studio williamsburg, sun ra arkestra, the artist formerly known as prince, the hunger games, the hunger games score, times square, tony allen.